good value! have been using red vanilla dinnerware for years. Nice that it is an open stock item! 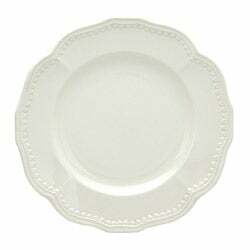 Use these Red Vanilla classic white salad plates to adorn your dining table with a minimalist charm. 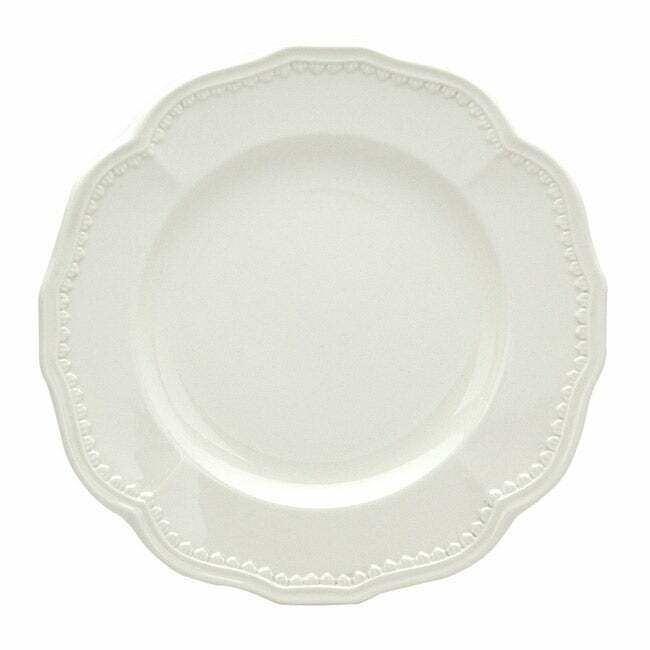 These elegant plates have a scalloped edge for a perfect frame for any meal. Dimensions: 8.75" x 8.75" x 1"
I ordered these to compliment my 16 piece dining set. We use a lot more salad plates so needed some extras to the set. All were delivered with Fashion Plates. Not sure if they changed their name but this is not what I paid for. These plates are excellent. They don't seem to show scratches after being used. They are a lovely design and high quality. Pleased with these plates. The quality is good and the description accurate. Great value and beautiful plates! Love this dishware. Bought extras. Goes with everything. Does not easily chip or break. My family loves the dishes - I ordered the special set that was offered and then got extra dinner plates and salad plates. Can't wait to get my new placemats to show off the dishes. The soup bowls are great but not that suited for cereal - will need to purchase something for just cereal. But that's the only drawback. 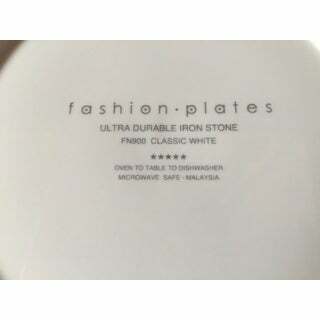 I already have a full set, but these salad plates are a perfect size, so we use them the most for everyday eating. Need more! Attempting to complete a set. Very pleased with Dinner Plates of same design. "RED VANILLA DINNERWARE IS MANUFACTURED IN WHAT COUNTRY?"